Literature courses I have taught. 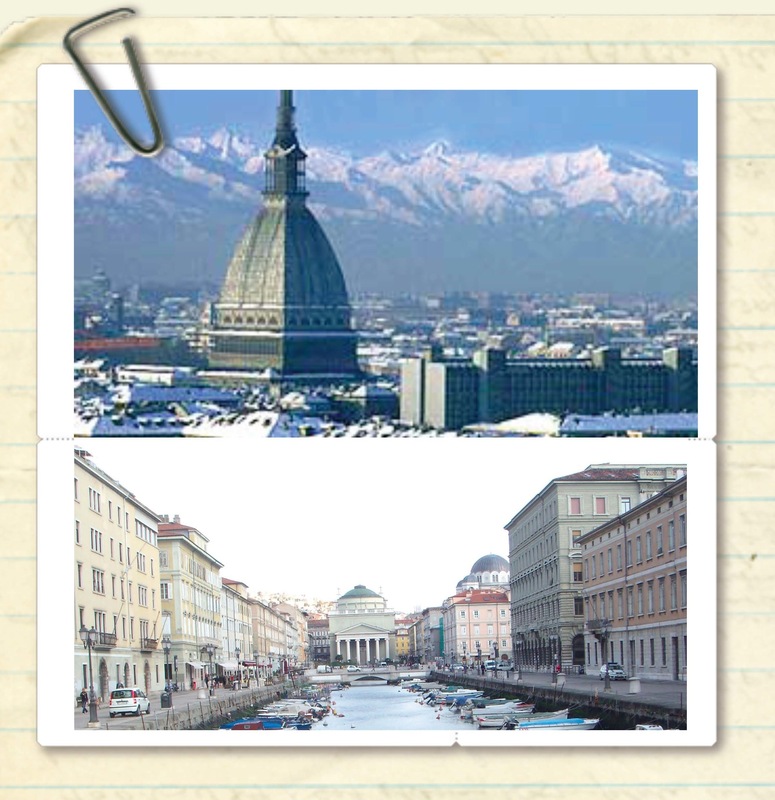 I have also taught beginning and intermediate Italian language courses. 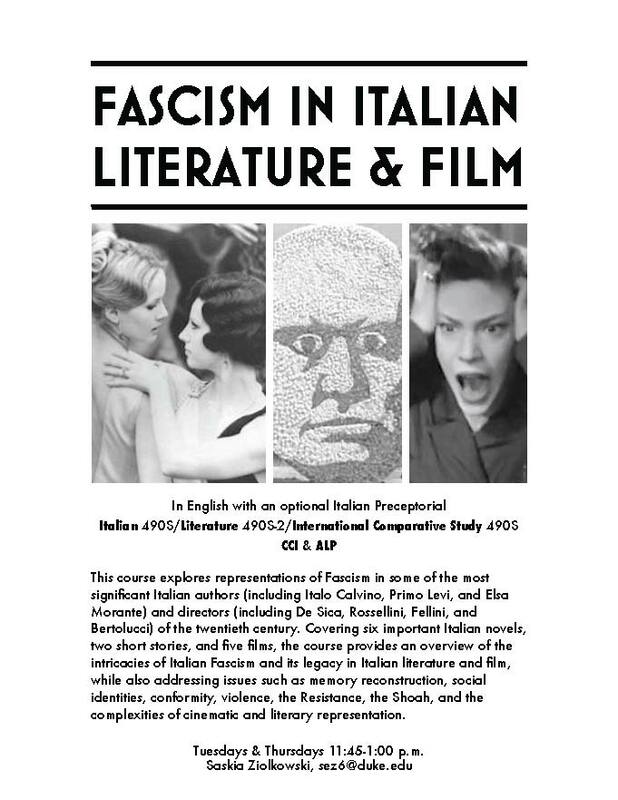 This graduate course (independent study) will look at a range of the diverse and important Italian literary works and films produced in the seventies. The students will discuss how the works react to earlier movements, as well as how the works respond to the events of this tumultuous decade. 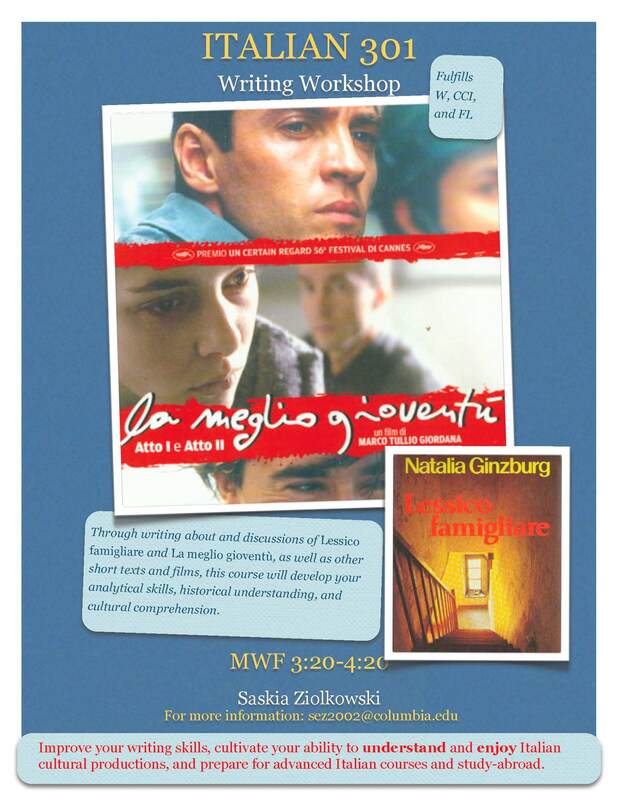 We will discuss, among other issues, problems of periodization, memory culture, historical engagement in film and literature, the exploration of Fascism and the Holocaust, and issues of gender. We will read works by Morante, Fo, Fallaci, Ginzburg, Sciascia, Tabucchi, Primo Levi, Calvino, Manganelli, Sgorlon, and Ortese, as well as cover films by Rosi, Petri, Antonioni, Pasolini, Bertolucci, Fellini, Cavani, and Wertmüller. “Kafka and World Literature” explores ongoing debates about what world literature means through the lens of Kafka, who has played a significant role in them: David Damrosch’s What is World Literature? and Pascale Casanova’s The World Republic of Letters and both feature Kafka. From the earlier works that Kafka re-imagined, including the Odyssey, Don Quixote, and David Copperfield, to works that in some way react to or adapt Kafka’s work, “Kafka and World Literature,” will examine the ideas of world literature, literary traditions, and influence. Using different genres and media, such as film (Federico Fellini’s Intervista) and graphic novels (Art Spiegelman’s Maus) and authors from Europe (Robbe-Grillet, Svevo, and Gogol), North America (Philip Roth), South America (Borges, Márquez, and Lispector), and Asia (Kobo Abe) the course covers a wide range of works which will aid the class in our discussion of world literature and Kafka’s work itself. Students will work to develop their own understanding of Kafka’s narrative modes, while engaging a range of other literary works which have been described as Kafkaesque. 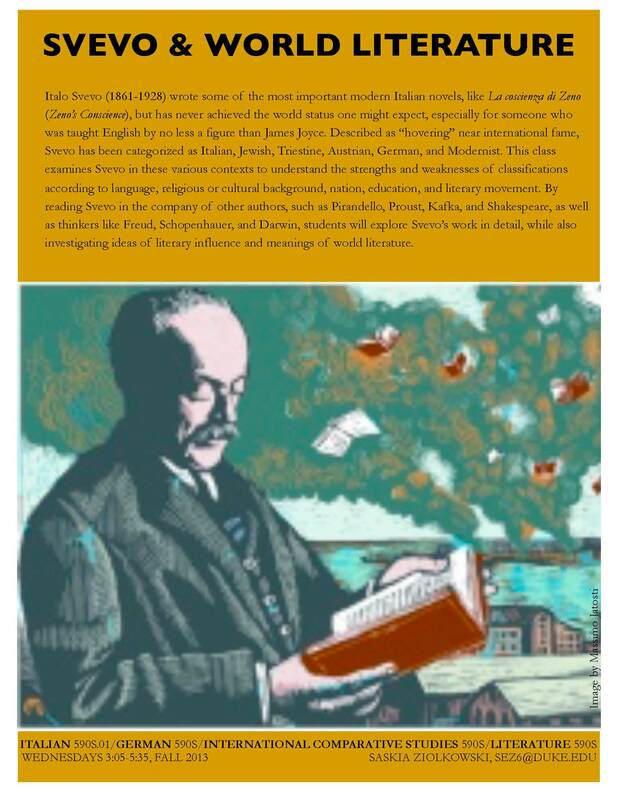 This course invites students both to compare texts as well as to question what is lost and gained when comparing works across time periods, languages, and genres. 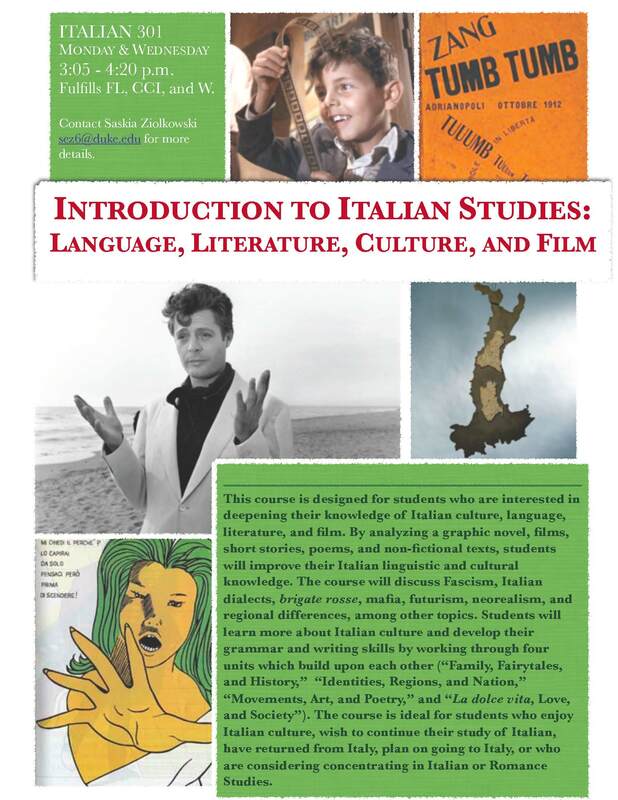 Teaching at the University of California at Berkeley, Spring 2012 (Comparative Literature 155 and Italian Studies 117). Franz Kafka’s works have been characterized as surreal, expressionistic, mystical, bourgeois, socialist, enigmatic, religious, existential, symbolic, allegorical, and the list continues. This course contextualized Kafka’s work, which often seems placeless and un-placeable, by concentrating on three cities and the authors’ relationships to them: a metropolis that Kafka never saw (but wrote about), Kafka’s hometown, and a place Kafka briefly visited. 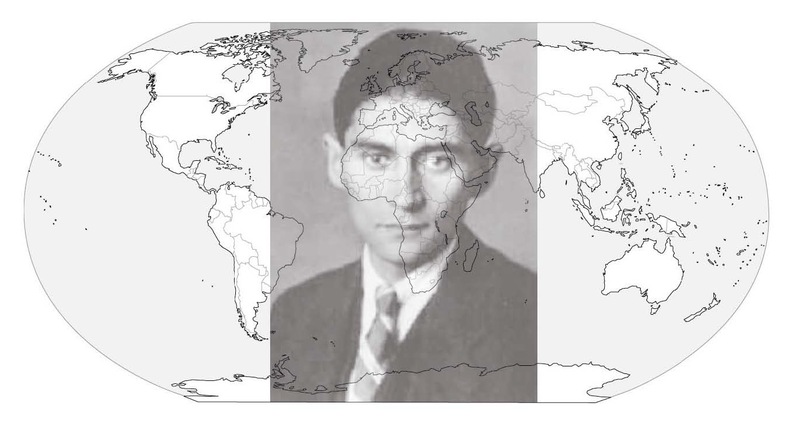 Focusing on New York, Prague, and Trieste, this course aimed to materialize Kafka’s work with a selection of biographical and historical information, precursor texts, travel writings, manuscript pages, and adaptations (translations, films, literary works inspired by Kafka, graphic novels). The goal was to engage, question, and analyze closely Kafka’s texts using a variety of techniques. Students worked to develop their own understanding of Kafka’s narrative modes and the relation between his texts and their cultural contexts. Students formed their own definition of “Kafkaesque” and a greater understanding of different approaches to literature generally. Taught at Columbia University, Summer 2008.